With Superbowl XLVI a week away, rapping superstar Nicki Minaj confirmed today that she would be joining Madonna's halftime performance in Indianapolis. 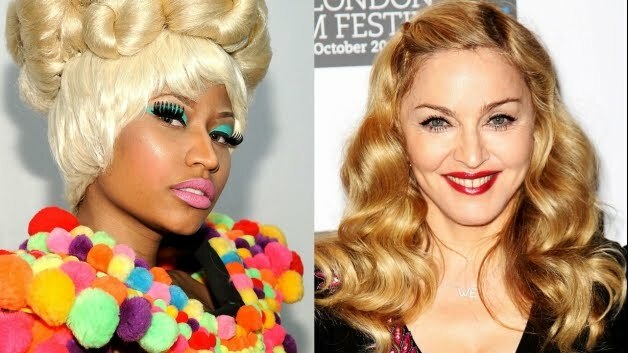 Madonna's highly anticipated 12 minute show also includes a guest performance from LMFAO, making this year's halftime routine a star-studded event not to be missed. While Madonna's set list has not been announced, the Queen of Pop is said to be performing "Ray of Light," "Vogue," and "Give Me All Your Luvvin." Don't miss the halftime music of Super Bowl XLVI on February 5th! 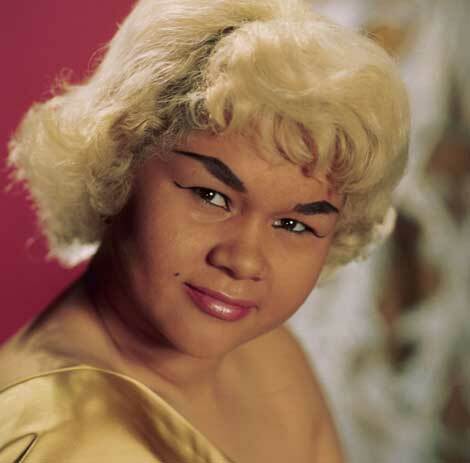 Etta James, most famous for her hit"At Last,"died Friday morning in Riverside, California after a lengthy battle with leukemia. 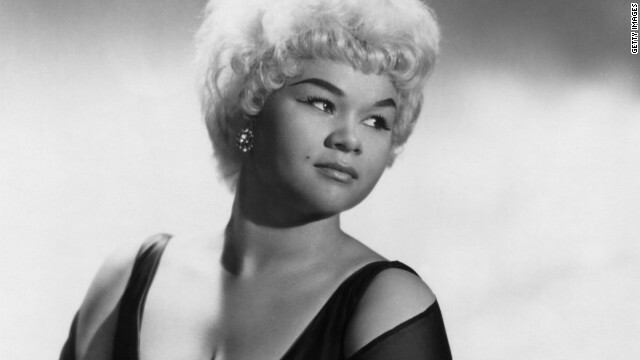 Etta's versatile voice and sultry soul made her music hard to categorize, but she is most often classified as a rhythm and blues signer for performances like "Good Rockin' Daddy." Her incomparable ballad skills landed her in both the Rock and Roll Hall of Fame and the Blues Hall of Fame. Etta was a winner of four Grammy Awards, after recording a series of hits in the 1950's and 60's including "A Sunday Kind of Love," and "Something's Got a Hold on Me." Etta also collected a Lifetime Achievement Award in 2003. Etta's music had an opportunity to reach a younger generation in 2008 when Beyonce Knowlesplayed Ms. James in Cadillac Records, a movie depicting the rise of Chess Records. Her manager and friend, Lupe De Leon, said it best: "It's a tremendous loss for her fans around the world. She will be missed. A great American singer. Her music defied category." 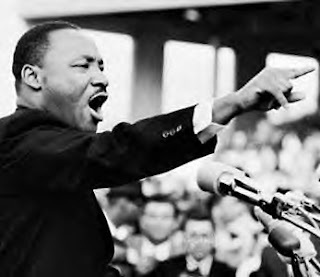 We have compiled a list of 10 songs dedicated to the life and work Dr. Martin Luther King Jr., one of the most inspirational leaders in the American Civil Rights Movement. These songs pay tribute to his vision, his dream, and his ideals. 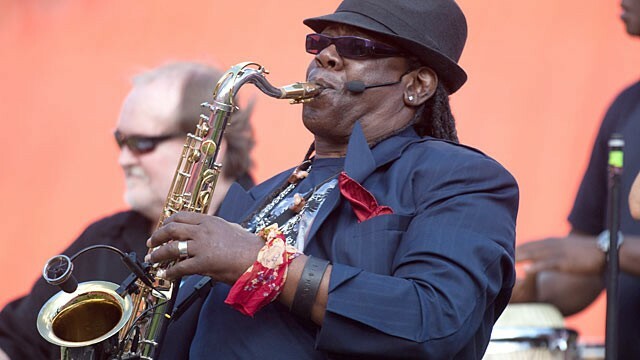 70 years ago today Clarence Clemons, the exceptional saxophone player for The E Street Band and Bruce Springsteen, was born. Commonly referred to as the "Big Man," for his towering 6-foot-5 frame, Clarence captured the hearts of fans everywhere with his powerful tenor sax riffs and his love for performing. In Clarence's last video performance, he can be seen playing the sax along side Lady Gaga in her latest hit "The Edge of Glory." Clarence was one of the greats, and his musical legacy will continue to inspire us all. "The Music They Made," an audio slideshow made by Wm Ferguson for The New York Times, pays tribute to the music of the very talented musicians, songwriters, and producers who died in 2011. The sampling of music includes songs by Amy Winehouse, Clarance Clemons, Nate Dogg, Gerry Rafferty, Carl Gardner, Johnny Dee, Phoebe Snow, Bert Jansch, Hubert Sumlin, Charlie Louvin Gil Scott-Heron, Gary "Wild Man Fischer" and contributions made by the songwriters Jerry Leiber and Nikolas Ashford were also highlighted in the clip. 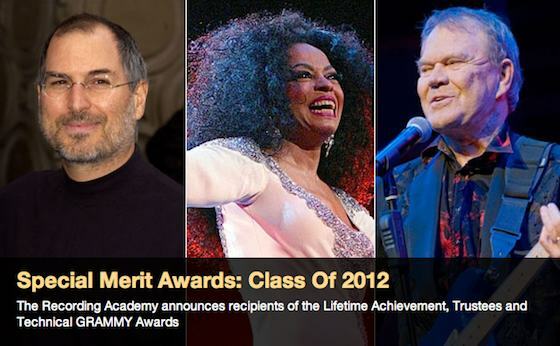 With the 54th Annual Grammy Awards a month away, the Special Merit Award recipients were announced. Diana Ross, The Allman Brothers Band, along with George Jones, Antonio Carlos Jobim, The Memphis Horns and Glen Campbell are all receiving Lifetime Achievement Awards in an exclusive invitation-only event. These music greats will be accompanied by receivers of the Trustees Awards, which aims to acknowledge the contributions made to the recording industry by non-performers, and includes Dave Bartholomew, Rudy Van Gelder, and the late Steve Jobs. 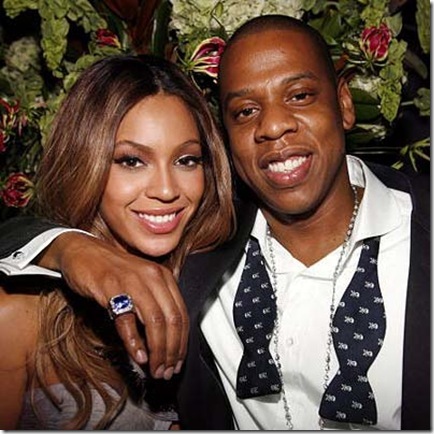 Don't miss the 54th Annual Grammy Awards, airing on February 12th!